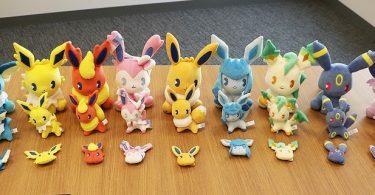 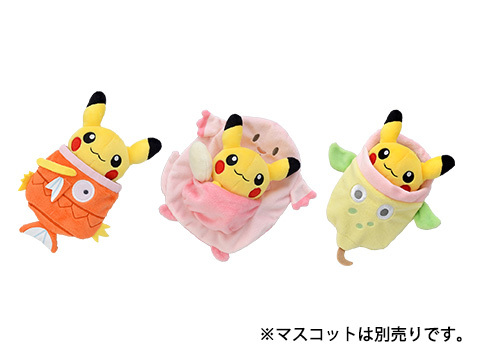 On January 1st 2019, the Pokémon Center will be releasing a new series of accessories for Pokémon Doll Mocchiri Mascots. 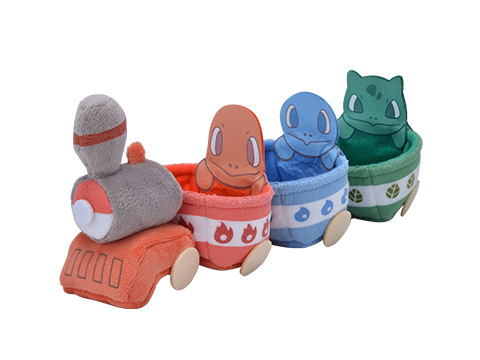 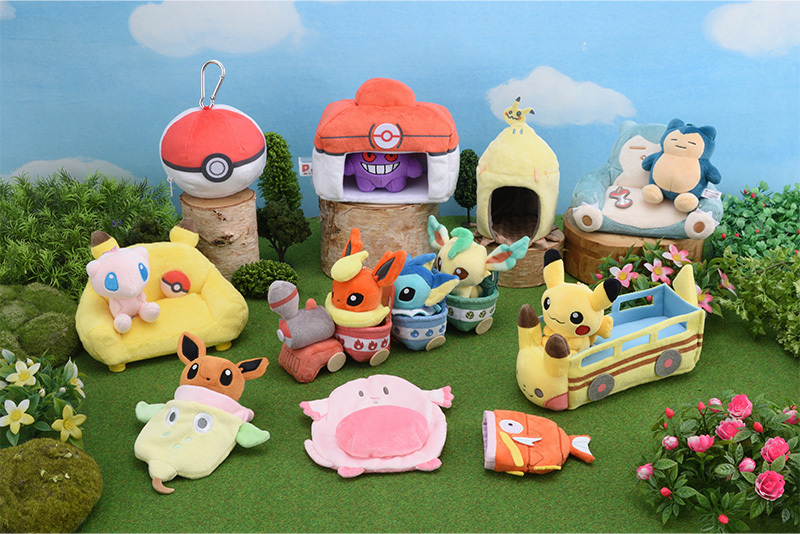 The new line is called Pokémon Doll House. 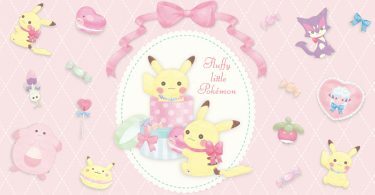 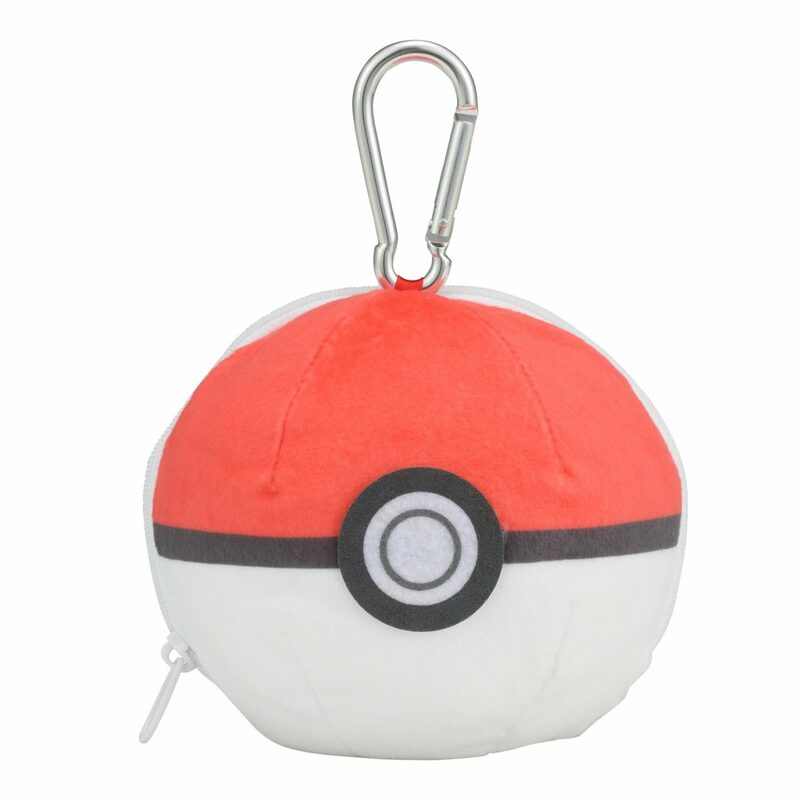 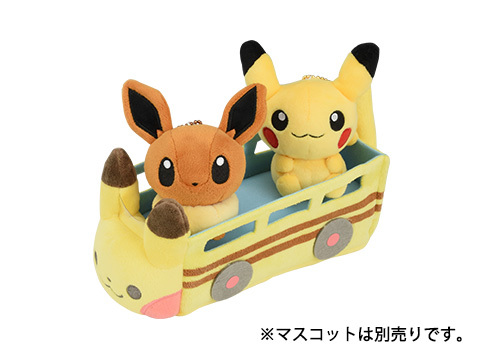 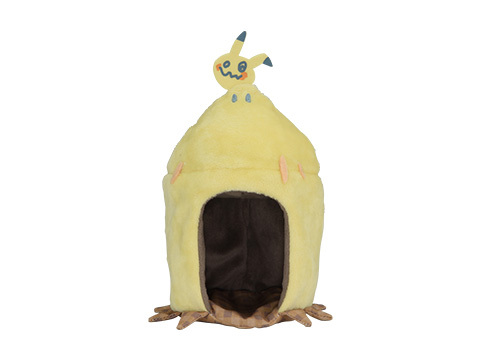 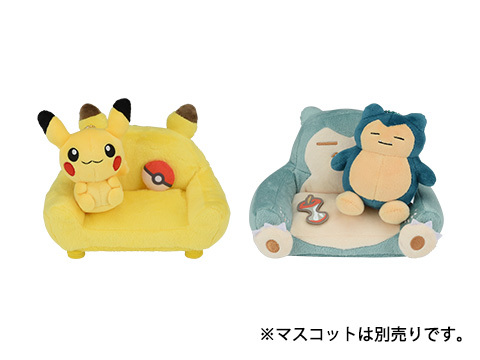 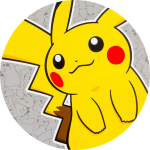 The first Pokémon Doll House accessories will include: Pikachu & Snorlax sofas, plush Pokéball carrying case, Pokémon Center, Mimikyu tent, Pikachu bus, Kanto starters train, and Weepinbell, Chansey, and Magikarp sleeping bags. 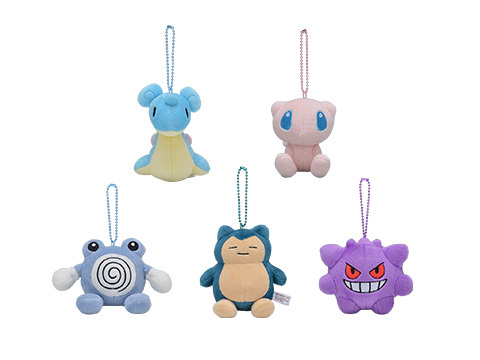 Five new Pokémon Doll Mocchiri Mascots — Lapras, Mew, Poliwhirl, Snorlax, and Gengar — will also be released on January 1st.